There is no question; digital is here and now and is the driver of the latest cycle of business transformation. To take advantage of the power of digital, many organizations have a desire to map their digital transformation journey, but also look to understand what is possible and how they can discover what the best digital path is for them. 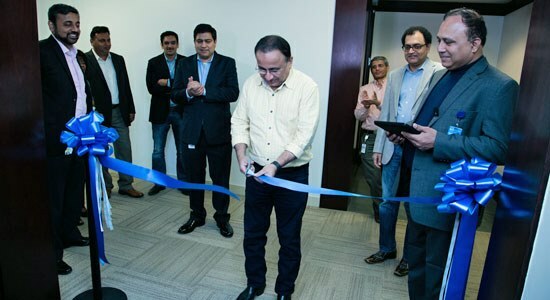 That’s why Dell Digital Business Services has been hard at work over the past year to create a space in Plano, TX, where customers can see their vision for digital come to fruition. 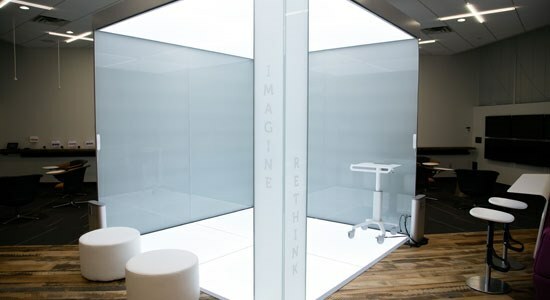 The Digital Experience studio is designed to provide an immersive environment conducive to ideation and collaboration. It will allow our customers to experience real-world digital use cases and collaborate with Dell digital experts to create their digital strategy. These fully immersive workspaces are designed to make content more engaging and allow for increased collaboration to create digital blueprints. Featuring different zones, customers can experience all aspects of digital transformation, including Customer Journey Mapping, connected things, mobile applications, social media listening and advanced analytics. In the digital world, customer experience is the key to a successful digital transformation. The studio will help render the “art of the possible” and help our customers and partners realize ways to undertake digital transformation. Dell Services’ leadership in digital is regularly recognized by customers and analysts and was recently positioned as a Leader in the Digital Focus market segment in the recently released NelsonHall Digital Transformation Services NEAT evaluation. Create new channels and increase profitability. The Digital Experience Studio also underscores our commitment to supporting our customers as they adopt digital. We couldn’t be prouder of the technology partners that have joined us to create an environment that’s truly unique and versatile enough to make them feel at home with the critical business decisions they must make to realize their business goals. To learn more about Dell Digital Business Services, visit our homepage, or follow us on Twitter. 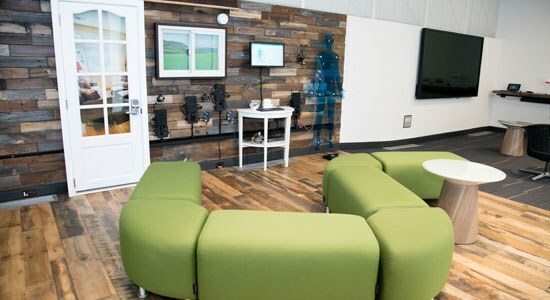 View more photos of the Digital Experience Center.